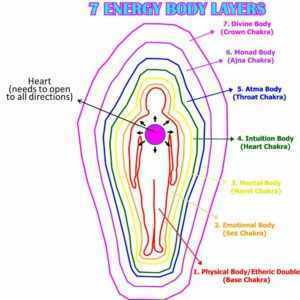 Spiritually speaking we have 7 major chakras and 7 energy body layers. Every major chakra is actually an energy center of each body layer. 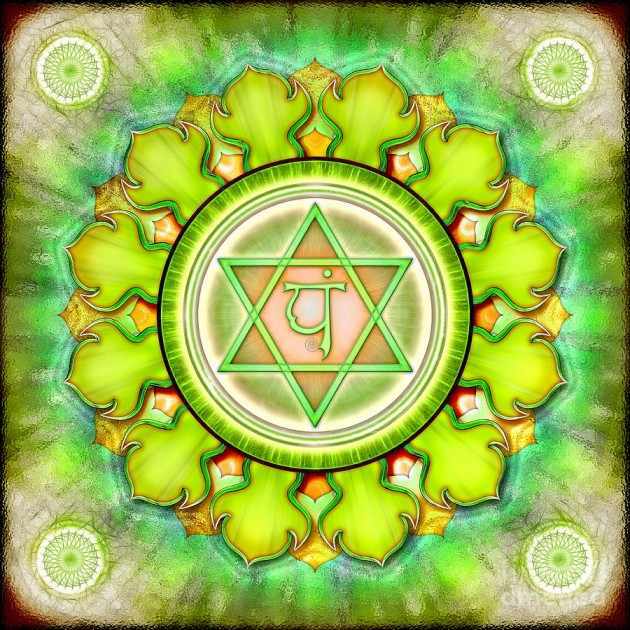 The first chakra is the energy center of your first body layer and so on. A higher body layer is bigger than the lower one. Once awakened, your Kundalini will work on everybody layer to do cleansing continuously. As every major chakra may get dirty from different negative emotions, everybody layer can also get dirty from different negative emotions. Spiritually speaking we have been accumulating a different kind of negativities from life to life that makes our heart dirty as well as the energy layers outside our heart. To open our heart bigger for True Source, we need to cleanse all negativities layers around our heart. Our spiritual heart starts opening from the center of our chest and needs to open to all directions bigger, that is why the whole 7 body layers of ours that initially envelope our heart and are not clean need to be cleansed as well. The picture below illustrates the human 7 body layers in relation to the opening of the heart process.